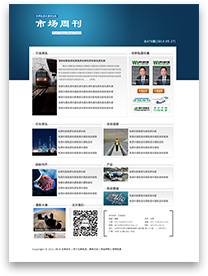 (English) A monthly English briefing to provide targeted international cooperation newsletters (can be customized) for managers. 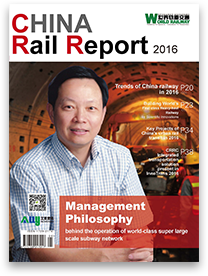 (English) is about china railway construction, plan, progress, innovation and cooperation. 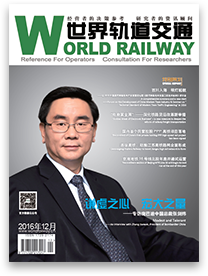 (Chinese) is the first professional journal in China focusing on economy, business, market, management, operation, information and the technological development of railway industry all over the world. 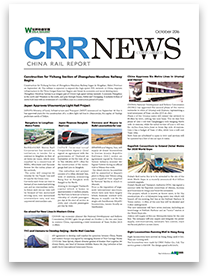 (Chinese) also provides latest news and professional technology information covering railway projects and company business news in China. The subscription begins the month when payment arrives. Payment is requested within one week after submitting the order, you can e-mail us for the result. 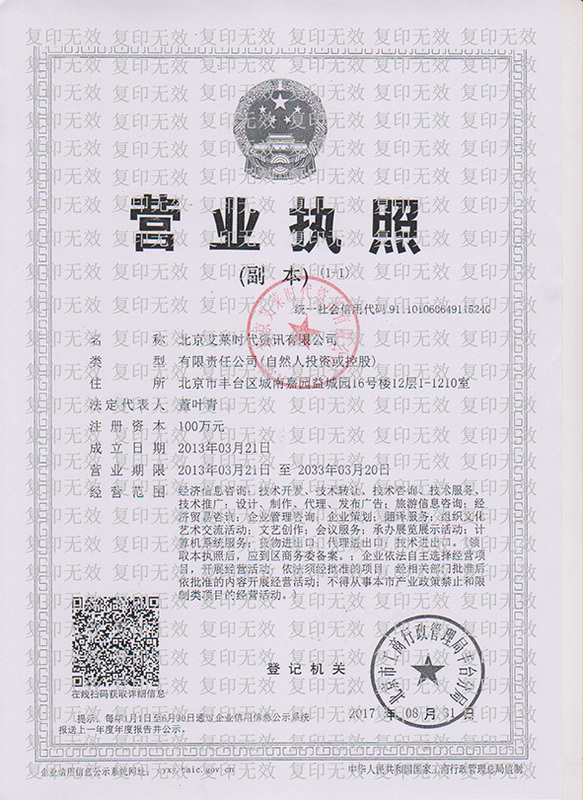 Beijing Ally Times Information Co.,Ltd.